As a city vehicle, the 2014 Chevy Spark EV is darn near perfect. It can zip (thanks to mounds of torque) in and out of traffic. It's compact enough to be parked almost anywhere. It's cheap ($199 per month to lease). Spark EV is versatile (4 doors and decent cargo space). And it's fun to drive. 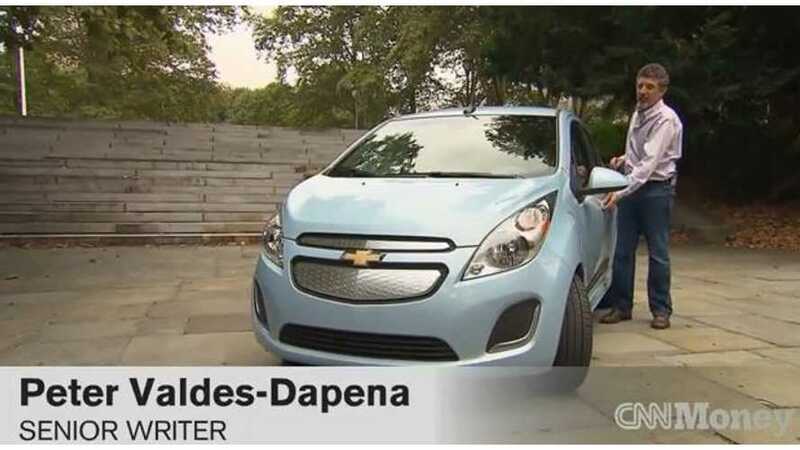 The only downside to the Spark EV, at least according to CNN Money, is that it's only...(not going to spoil this one).